Can Zinc Help For Erectile Dysfunction or Are There Better Options? 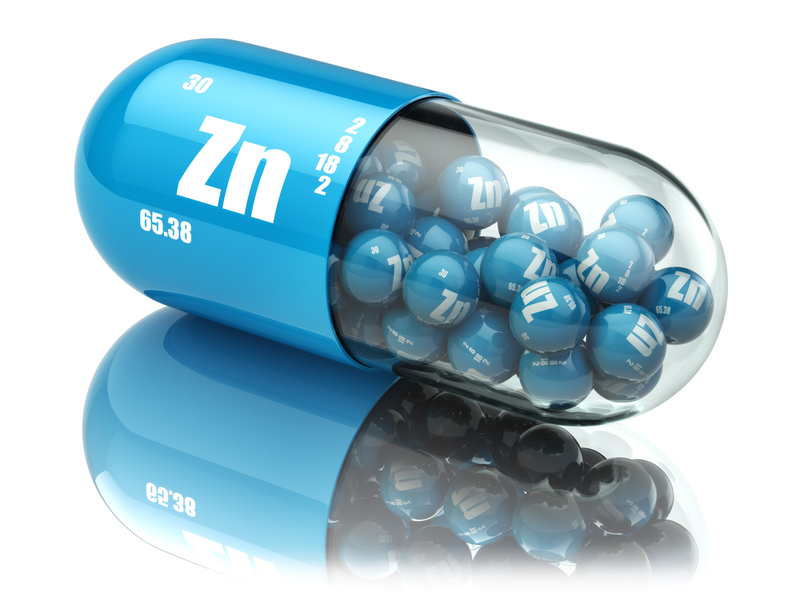 Should You Take Zinc For Impotence? Taking zinc for impotence or erectile dysfunction could be effective if the body’s zinc status is low. Zinc is a nutrient needed to produce testosterone so a deficiency can certainly lead to impotence. Ultimately, in this case, the impotence or ED is caused by a lack of circulating testosterone, the primary male hormone. Doctors can check both zinc status and testosterone levels using a simple blood test. The mineral is included in most multi-vitamin and mineral supplements. It is also available as a single ingredient supplement, and is a very popular natural treatment. Excessive intake is not believed to be a problem. Studies have shown that very high doses, much higher than what would be found in a supplement, could cause abdominal cramps and diarrhea. No long term adverse effects have been reported. Other benefits of supplementation may be noticed, including improved immune system function. Supplements are often recommended for people who have frequent colds or viral infections. This recommendation is supported by studies showing that supplementation can clear warts, which are caused by a virus. What do the experts say about zinc for ED? Little evidence exists concerning the benefits of zinc for ED, except in cases of deficiency or malnutrition. Most doctors suggest a good multi-nutritional supplement that includes the essential mineral, along with a healthy diet for their patients struggling with ED. Some doctors do suggest zinc for ED because many nutritional formulas seem to be beneficial. The benefits are not greater than the placebo effect, which is 25%, but since the mineral is safe and well-tolerated, there is no reason not to give it a try. There is also a concern that men may need more zinc in their diets than the current recommendation. Mild deficiencies might not show up on a blood test. This suggests that any man could benefit from supplementation. Are there other benefits of zinc? In addition to the benefits to the immune system and possibly for ED, supplementation may also help with skin conditions like acne, hair loss, brittle fingernails, mouth sores, night vision, sense of taste and smell, depression and metabolism. It is clear that the potential benefits of supplementation outweigh the risks. The supplement is inexpensive and readily available. The forms on the market have proven to be absorbable in the digestive system and a low safe dose seems to be sufficient for good health. If you are thinking about trying zinc for impotence, choose a good brand from a reputable manufacturer. Take the recommended dosage and see how you feel. It could be the right treatment choice for you.